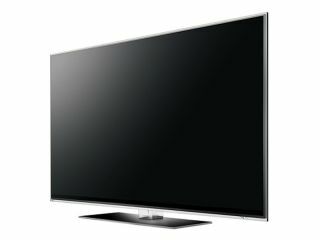 LG has announced a new sub brand for its high end TVs in the coming years – the LG Infinia line-up. The new range will cover both TVs and accessories, and will even feature some gesture controlled games via the remote, as well as a strong focus on internet capabilities. The LE9000, LE8000 and LE 7000 series will all be high end HDTVs, with slim design and miniscule bezels of 8.5mm (on the LE9500) the order of the day. LED backlighting will also be included in the Infinia brand, with 240 separately controlled segments offering much better contrast ratio over 'normal' LCD panels. LG has pledges to make more than half of its TVs internet ready by the end of the year, which will mean the availability of services like YouTube and Skype direct from your sofa. The Infinia range has been given a UK release date of April 2010, and will include a number of both LCD and plasma panels.